It’s hard to think of anything that little girls love more than their dolls. 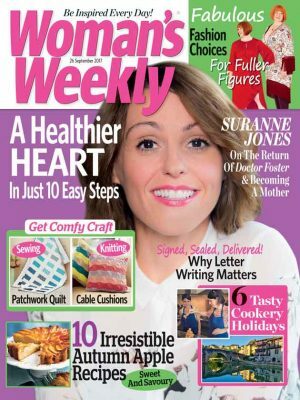 Many of us here at Woman’s Weekly fondly remember having a favourite one that we couldn’t live without when we were younger. If you’re feeling nostalgic and want to evoke happy memories from your childhood, we’ve got a number of doll patterns in our shop that we’re confident you’ll be keen to make. And far more personal than buying a gift, a handmade dolly would make a wonderfully thoughtful present for someone special. 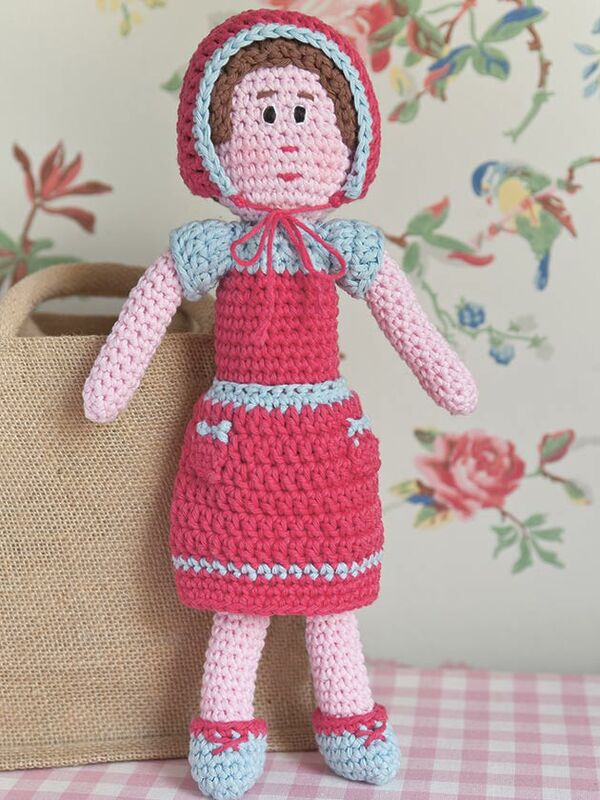 Those of you who adore retro styling will find our Vintage Doll Crochet Pattern (product code WTD081) hard to resist. Referenced under the product code WOWE14ID0004, this sweet toy features a bobbed brown hairstyle and a demure magenta and baby blue outfit. Offering the chance for you to craft two lovely toys, the Doll Knitting Patterns set – product code WTD027 – is equally delightful. Are you a fan of all things nautical? 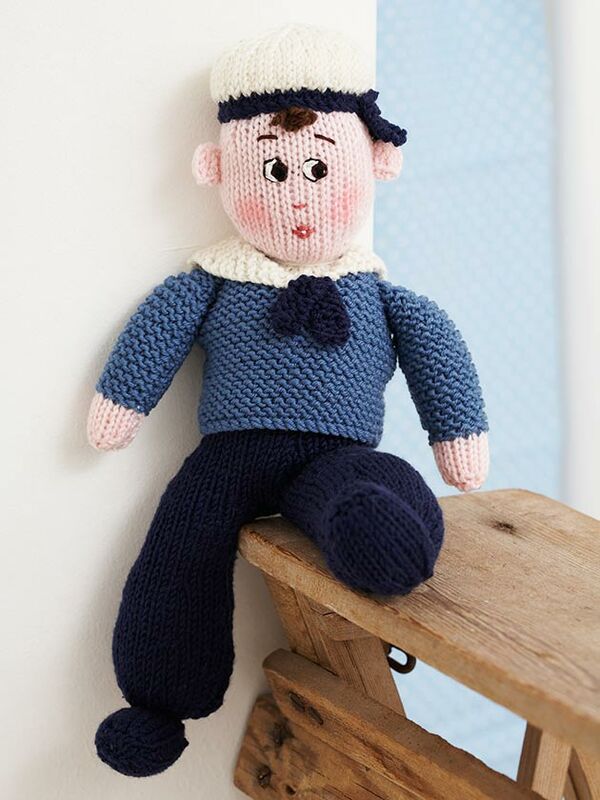 Have a go at crafting this cheeky chap using our Sailor Doll Toy Knitting Pattern. From his hat to his uniform, he’s certainly charming. To place an order for the sailor, product code WTD030, or any of our other doll patterns we’ve named, click on the name of the knitting pattern you’d like. 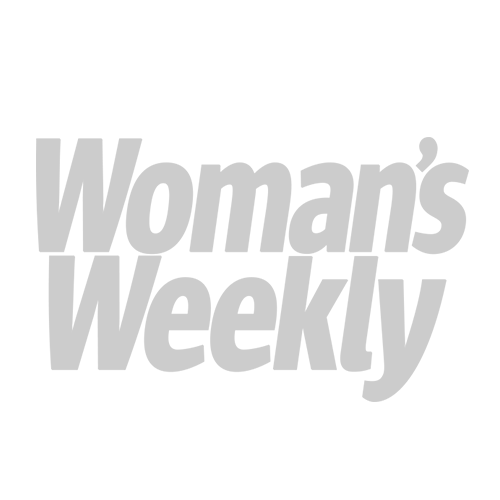 You’ll just have to decide whether you’d like to print a PDF for the desired pattern at home or would prefer to have us send it out to you. 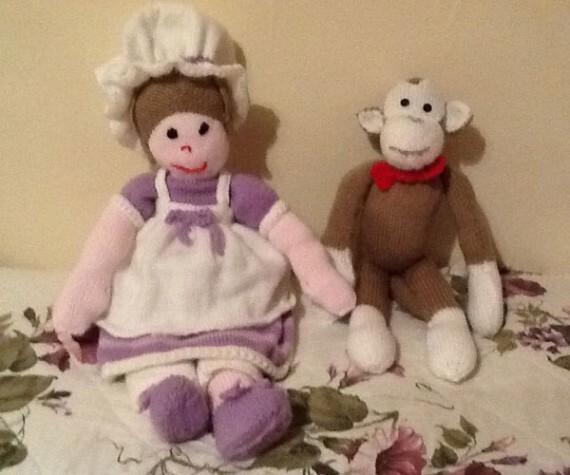 Woman’s Weekly reader Dianne Legge sent us in snap of some of her own homemade items, including a cute doll and monkey. 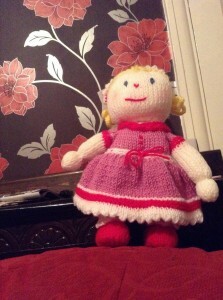 ‘I have twin grandchildren who are two years old so thought I’d make them a toy each. My granddaughter loved the Victorian doll, with her long underwear, mob cap and apron,’ she told us. And Kathleen Gould gifted her younger cousin with this handmade doll.